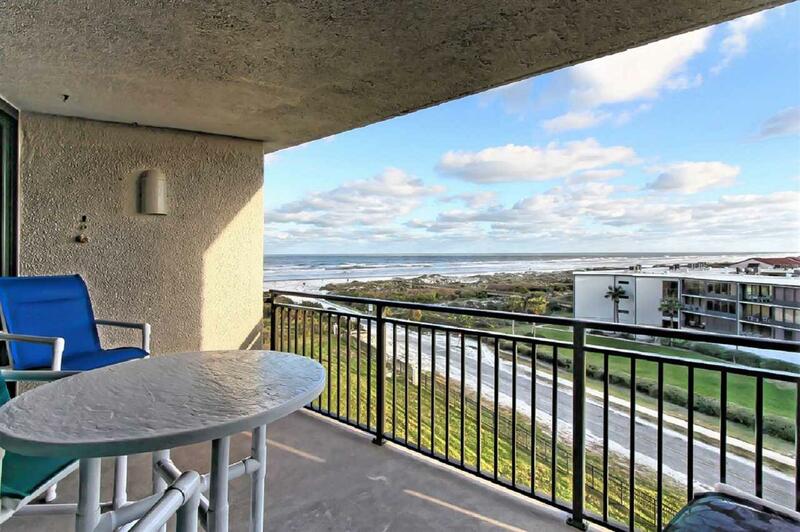 Wonderful 2 bed 2 bath condo with amazing panoramic ocean views! The 6th floor balcony offers sweeping views of the Atlantic and our beautiful beaches, looking over the top of the neighboring properties. 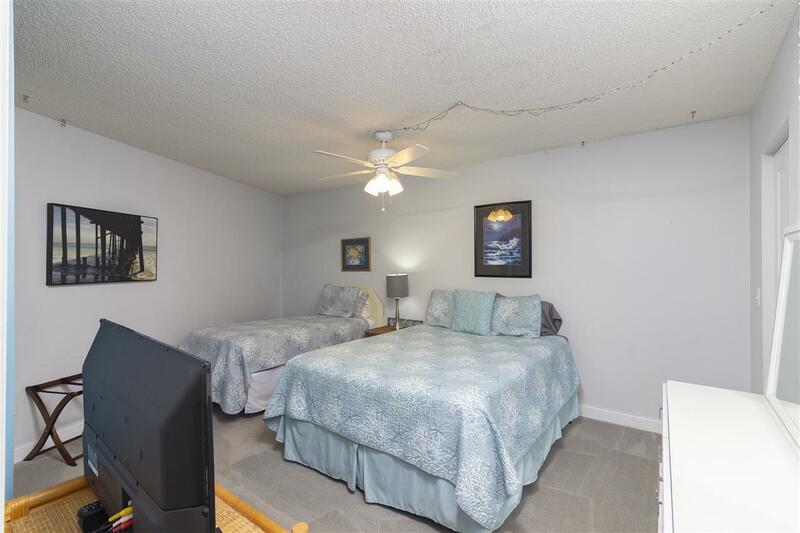 The interior is newly updated with a wonderful kitchen with granite counter-tops, newer bathrooms with the master bath having a new glass shower door. The AC is new, flooring is luxury vinyl, ceramic tile and carpet. Unit has excellent rental history and many reservations for 2019! 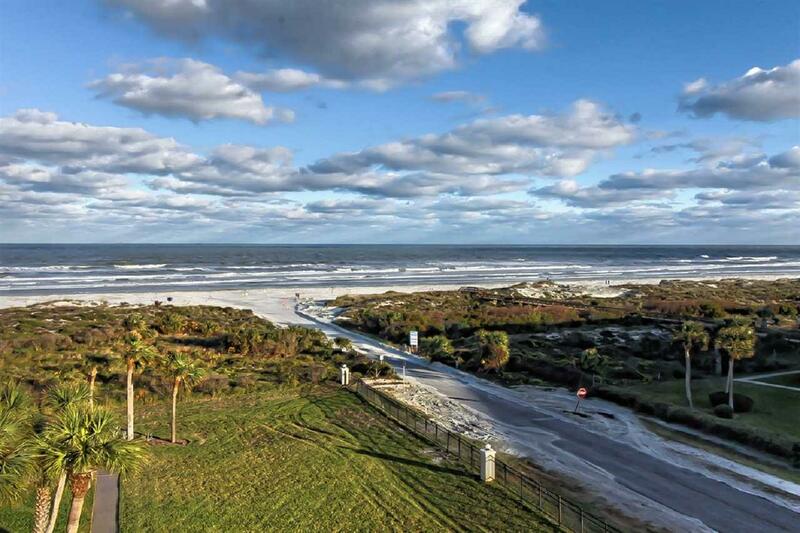 Condo is being sold completely and meticulously furnished with wonderful coastal decor throughout. 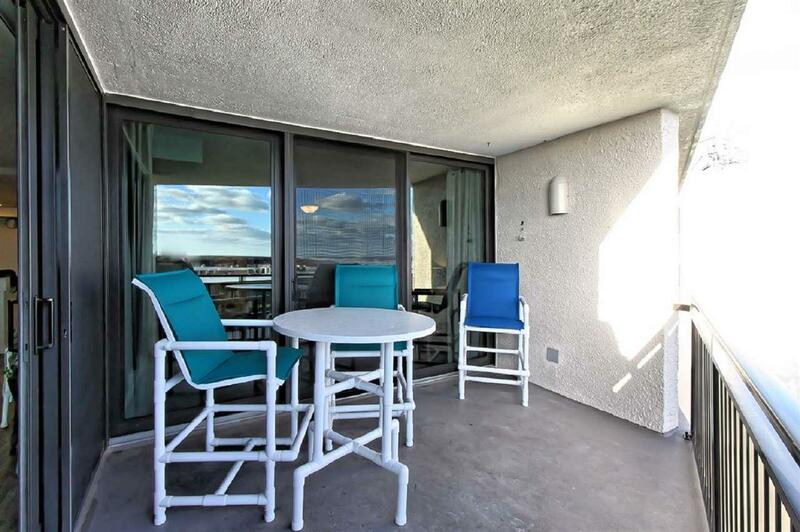 Truly a turn key unit, with amazing income or family relaxation potential! Anastasia Condos is a favorite for snow birds as they have daily activities for residents and renters alike during the winter months. The community also offers tennis, RV/Boat parking, private beach walkover, community room, car wash station, and a newly refurbished pool area.